We help technology and SaaS companies grow, with our trademark combination of strategy, creativity, and flawless execution. 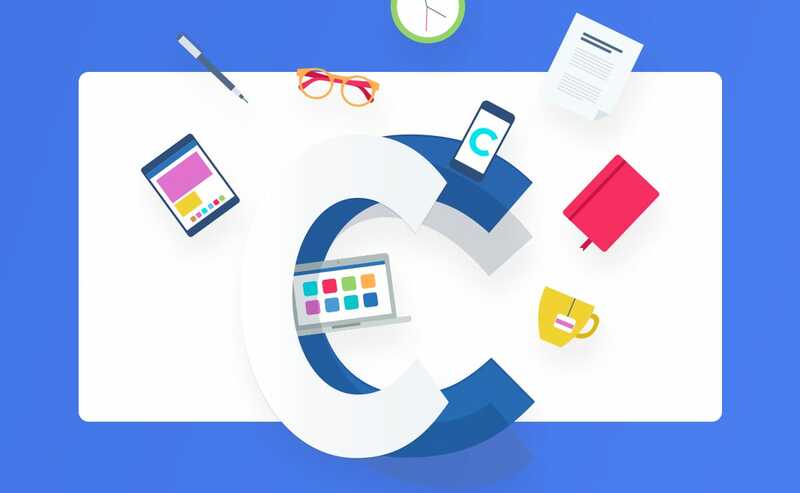 Clever offers a SaaS solution to integrate student learning apps into classrooms securely and easily, empowering teachers and administrators to take advantage of digital learning tools. 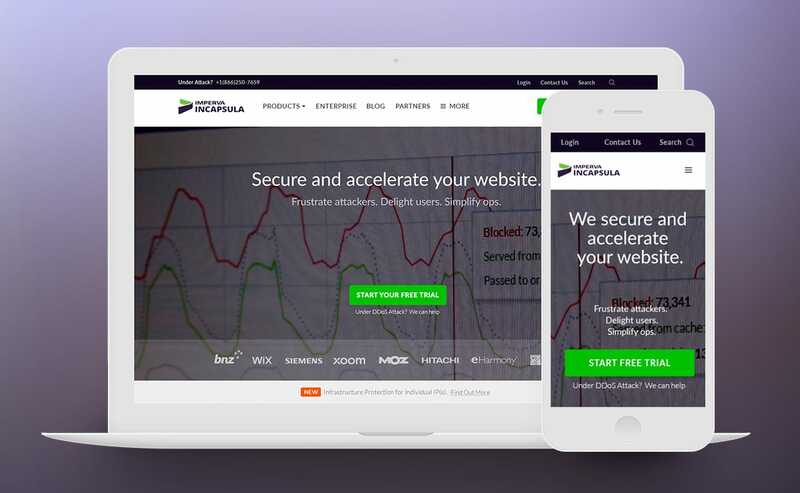 Imperva Incapsula is a cloud-based content delivery network that improves website performance and provides general online security.